Great service and Haydee is my go to person for a mani and pedi! She’s the best! This salon is great!!!! Ana is extremely professional, she did an amazing job with my hair, I absolutely love my hair. Schwarz has a great staff once I came in the offered me coffee, tea or water. I will definitely will keep on coming to Ana. I have been a loyal customer for over 10 years. No matter what service you are looking to obtain Schwarz Staff will deliver! 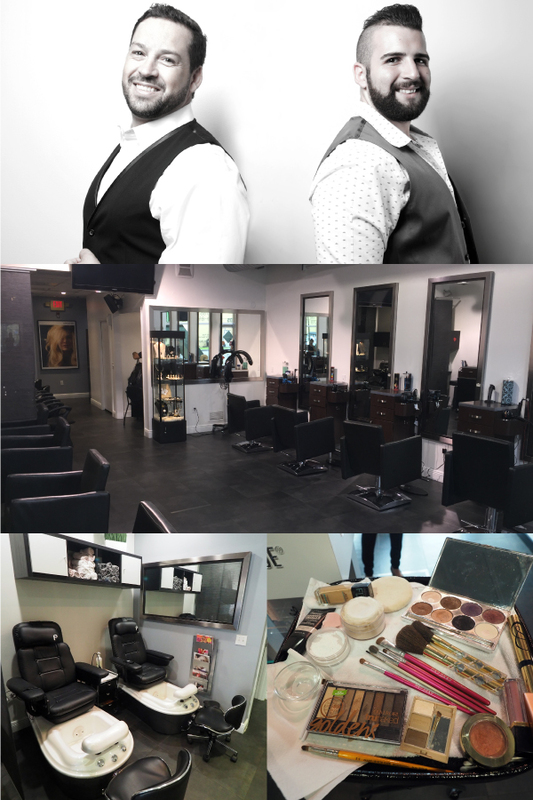 Its a professional environment with highly skilled and talented stylist who pride themselves in learning and adapting new techniques to all types of hair. If your hair is damaged they can correct it. If you’re looking to update your look they’ve got options. If you’re looking to add extensions they have quality products. If you’re simply looking to pamper yourself with other services: mani, pedi, wax and/or conditioning treatments they’ve got that as well.